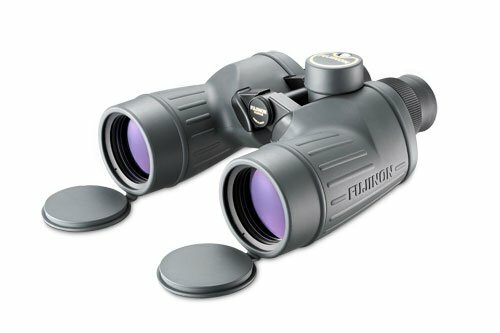 The POLARIS™ Series offers six models and are the pinnacle of performance with a reputation of providing outstanding optics at a reasonable cost. The POLARIS™ Series offers six models and are the pinnacle of performance with a reputation of providing outstanding optics at a reasonable cost. 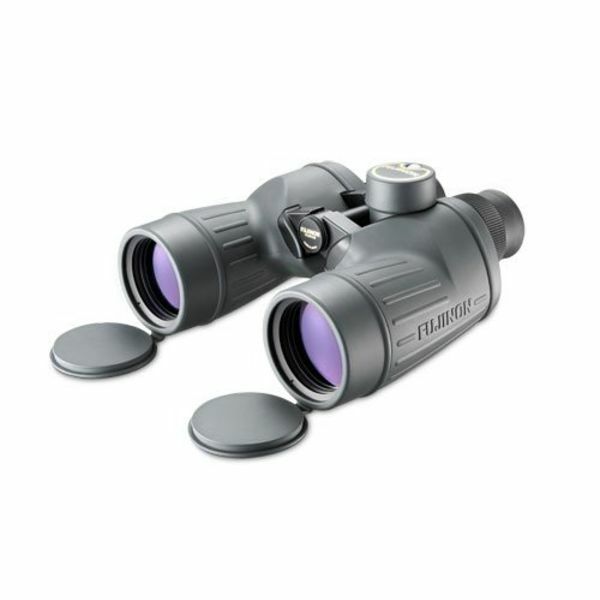 FUJINON POLARIS series binoculars offer superb optical performance and value. 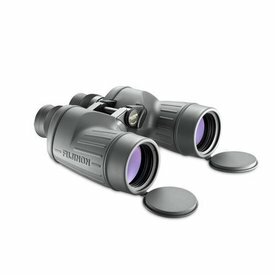 The FUJINON POLARIS series binoculars deploy FUJINON'S unique EBC coating, allowing 95% light transmission. 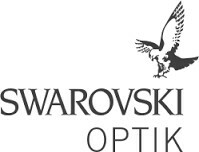 With our field flattener lens, we offer edge-to-edge sharpness, free of any discernible astigmatism or distortion. – FUJINON’S unique EBC coating allows 95% of light to pass through the binocular great for low-light performance. – Field flattener lens provides sharp images from edge-to-edge, with no distortion. 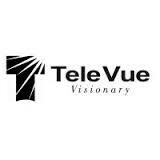 – Designed with waterproof and fogproof seals (Nitrogen Purged). O ring sealed. – Rubber armored body allows user to have a firm grip, even with one hand. – Long eye relief (23mm) is great for those who wear glasses (7x50 & 10x70 models only). – 7x50 FMTRC-SX model is equipped with a worldwide compass. – Mil spec shock and impact resistant body construction. – Polaris binoculars come with FUJIFILM’s Limited Lifetime Warranty. (Warranty does not cover accessories or rubber).